Kate @16 with her Homemade Red Velvet Cupcake - I Blog Today! 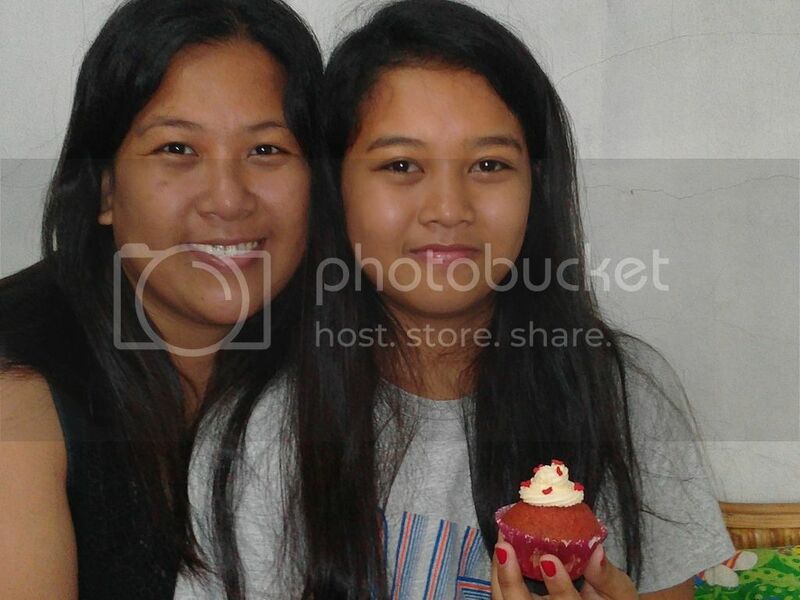 No filter here... a photo of me and the April 7 girl who just rose from bed, sporting her homemade red velvet cupcake made by the doting mom (yours truly) especially for her on her 16th birthday. It was my first time to cook and bake for an occasion and I just love that it's summer. It was really my plan to prepare a lunch meal for the family since we planned to leave after for the city to give way for her another birthday request - a day with the wilds and critters in a park. 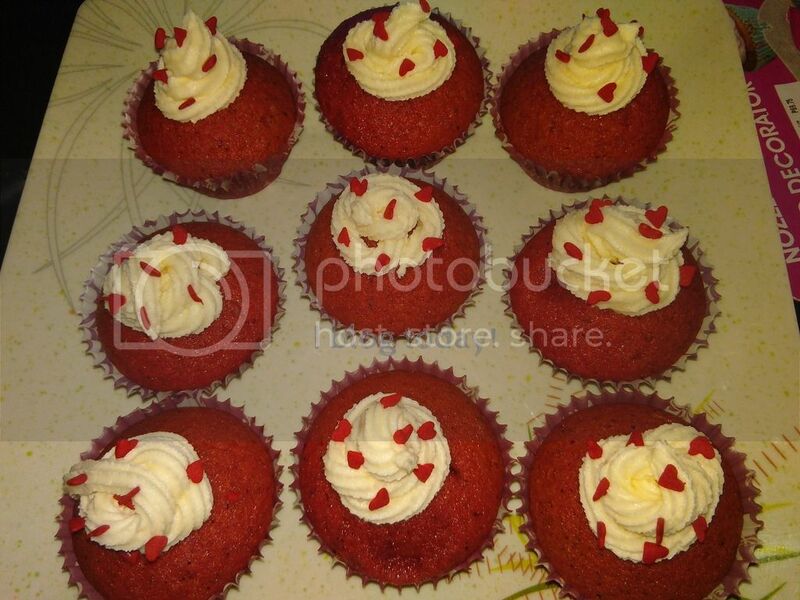 These red velvet cupcakes were especially requested by her. She just love it and can't seem to get enough of it. Another request that this young lady have had was to spend part of her birthday with the crocs and critters at the Crocodile Park in Davao City. To me it is rather weird. She could have wished for an electric bass guitar at guitarcenter.com since she intended to enroll in a music lesson this summer... but a wish is a wish... what can I say. 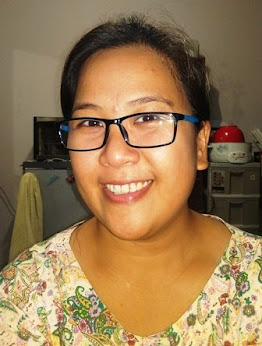 More of this birthday stories at Jaunts and Bites.